You can put us on the Map! 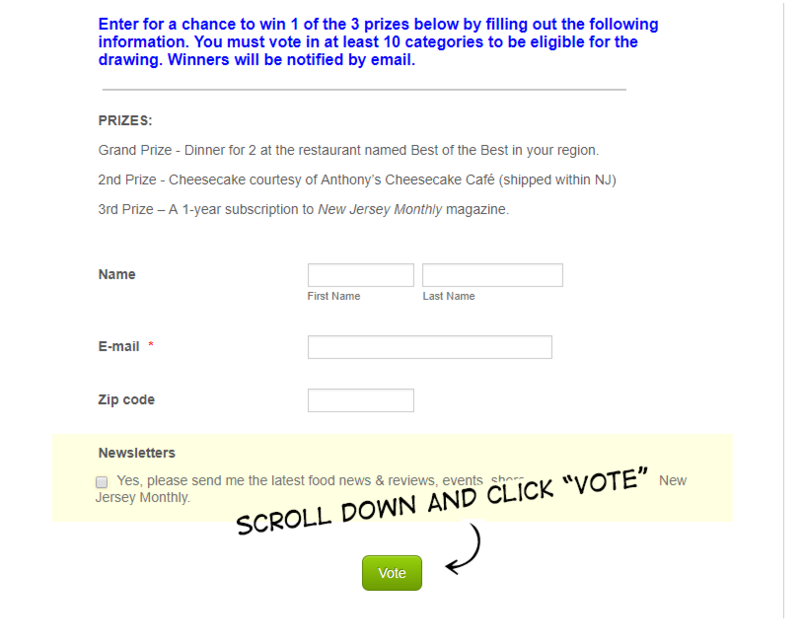 We've been on the scene for 5 years and deserve to be on the map! 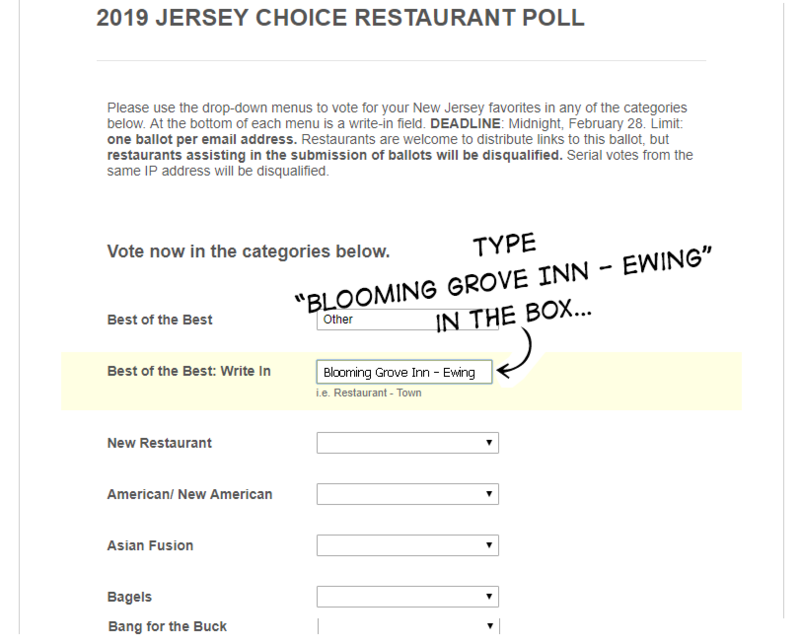 The 2019 Jersey Choice Restaurant Poll is upon us and we would like YOUR help. ​Here's where YOU come in! Thank you in advance!